The 8.2 version of iOS is still in beta and unavailable to non-developers, but that hasn't stopped Chinese-based outfit TaiG from breaking it free from Apple's shackles (and also jailbreaking 8.1.1, the current release, in the process). It looks like a simple enough process: download the jailbreak utility, connect an iOS device over USB, and click your way through a couple of menus. Redmond Pie has a good walkthrough for both Mac and Windows if you need a little more hand-holding (or don't read Chinese, for that matter). 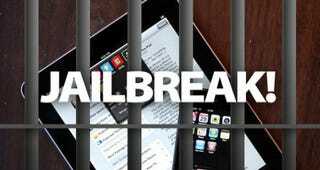 Is There Any Reason to Jailbreak After iOS 8?